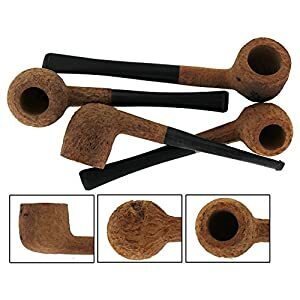 Today one of the most popular materials for making pipes is considered to be a briar. When this material began to be used for the production of pipes, it completely exceeded all expectations. 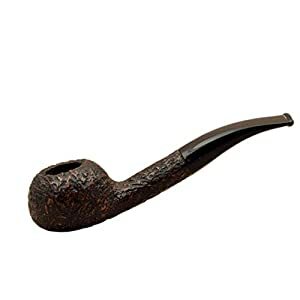 Therefore, it is not at all surprising that many pipe craftsmen give their preference directly to briar. 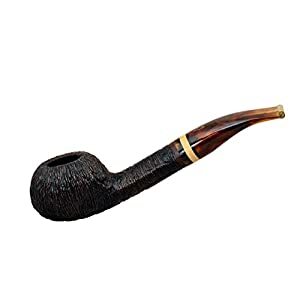 We offer a large selection of pipes from briar, which will surely surprise even true gourmets. 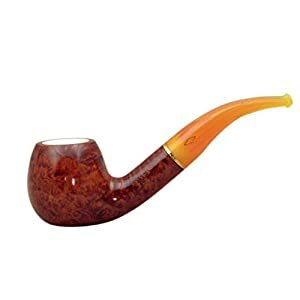 In our online store there are smoking pipes for every taste. You can choose for yourself the most suitable tube size, color, filtering, the shape of the mouthpiece. Absolutely all presented models are exclusive and luxury. 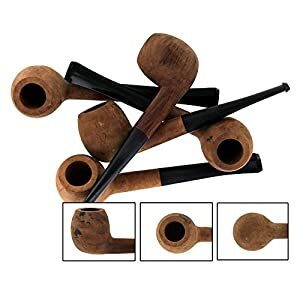 The variety of tube shapes that we have in stock is amazing. 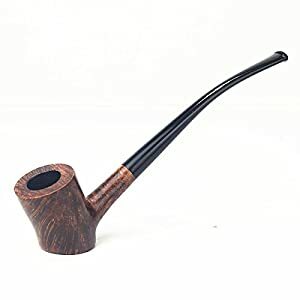 You can buy a pipe of either traditional color or some special deep shade. 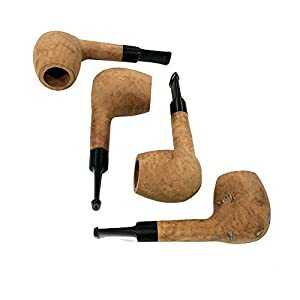 All our briar pipes are not just pipes, tey are the works of art. 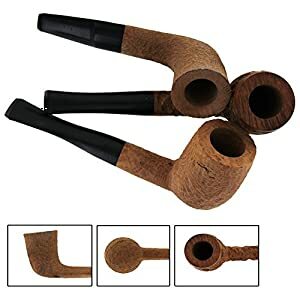 This type of pipe will be a great gift to a person who really appreciate stylish and well-done things. 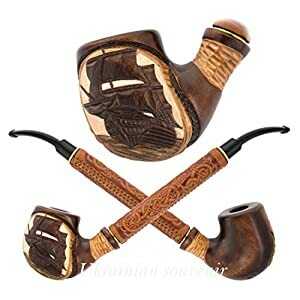 You may choose any briar pipe in our online store and it will be delivered to you in a few days. What is more, you will not find lower prices anywhere.